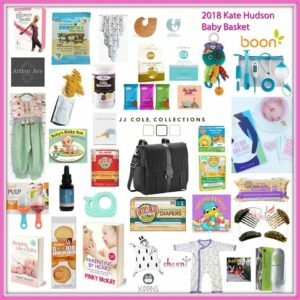 Hollywood Swag Bag is gifting Kylie Jenner this amazing baby basket for her little girl born February 2018. Congrats to all of the brands that took part. 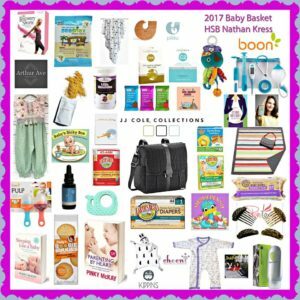 Hollywood Baskets has gifted Nathan Kress and wife London who are the proud parents of a daughter, Rosie Carolyn Kress, whom they welcomed into the world on Thursday, Dec. 21. “Rosie Carolyn Kress, born 12/21/17 at 3:59 p.m. 6 lbs, 6 ounces of utter joy.